My son just doesn’t stop and he won’t stop. This is a huge track. 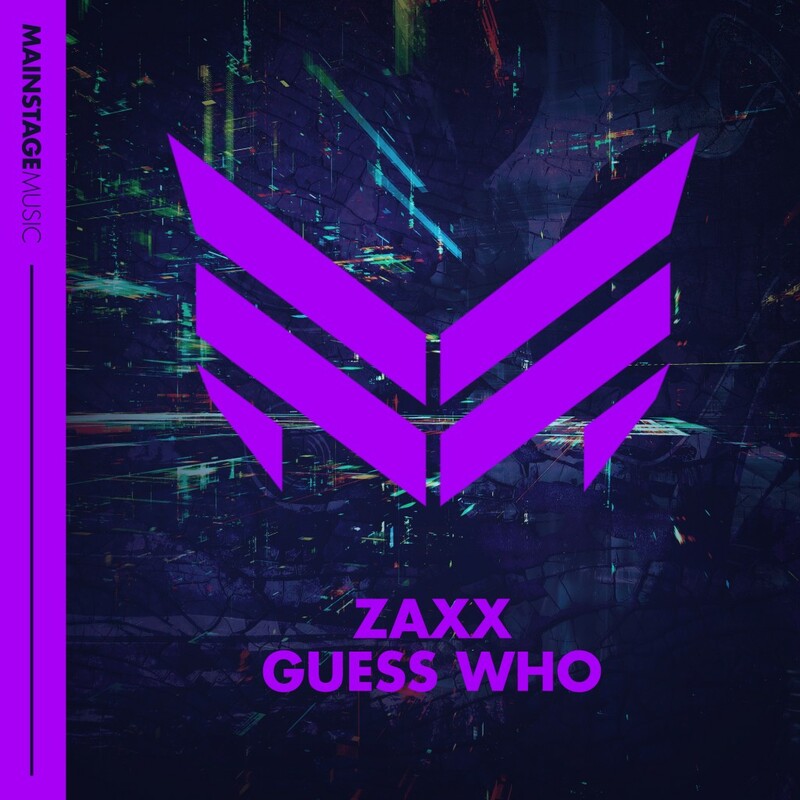 “Guess Who” is Zaxx’s latest track and it sounds like something that would do great in a nightclub, especially in Las Vegas. It is full of energy, but isn’t the normal aggressive tracks that I love. Although, I am not saying this is worst because of it. It is a great change of pace which will have you dancing and your party going absolutely wild. When that drop hits, you’re going to lose control. You’re going to just have to accept it. Check it out now!